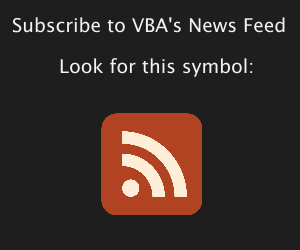 VBA's Mentor Program is the way to start! 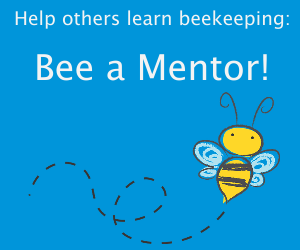 Help Vermont beekeepers by sharing your experience. 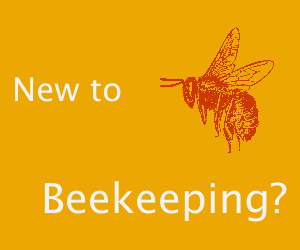 Interested in supporting beekeeping but can't do it yourself? The North American Pollinator Protection Campaign (NAPPC) is a collaborative group of scientists, government agencies, NGO’s, private industries and agricultural and environmental concerns that work together to bring the plight of pollinators to national attention and to be the most trusted resource for information and behaviors in support of pollinating animals and the plants with which they interact. Managed bees are critical for crop pollination worldwide. As the demand for pollinator-dependent crops increases, so does the use of managed bees. Concern has arisen that managed bees may have unintended negative impacts on native wild bees, which are important pollinators in both agricultural and natural ecosystems. Honey bee (Apis mellifera) colonies continue to experience high annual losses that remain poorly explained. Numerous interacting factors have been linked to colony declines. Understanding the pathways linking pathophysiology with symptoms is an important step in understanding the mechanisms of disease. Honeybees (Apis mellifera) are threatened by numerous pathogens and parasites. To prevent infections they apply cooperative behavioral defenses, such as allo-grooming and hygiene, or they use antimicrobial plant resin. Resin is a chemically complex and highly variable mixture of many bioactive compounds. Honey bees play a vital role in the environment by pollinating both wild flowers and many agricultural crops as they forage for nectar and pollen, in addition to producing honey and beeswax. CATCH THE BUZZ – Agricultural Census Shows Ag of the Middle Continues to Shrink. 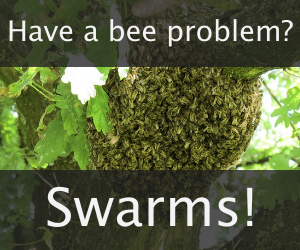 For our book on Vermont beekeeping history, we are looking for any digital photos of hive damage from Hurricane Irene. First study to reveal wild bees’ impacts on blueberry size, quality from UVM's Gund Institute for Environment. Want bigger, faster-growing blueberries? 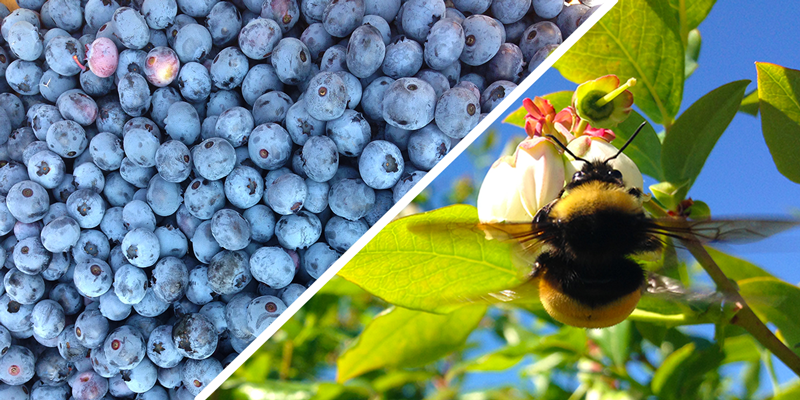 New research shows wild bees are an essential secret ingredient in larger and better blueberry yields – producing plumper, faster-ripening berries. 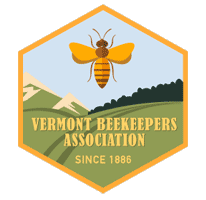 Humberto Boncristiani, has been confirmed as the keynote speaker for the Vermont Beekeepers Association Summer 2019 meeting on July 13. Dr. Boncristiani is the honey bee husbandry applied researcher at the University of Florida Honey Bee Research and Extension Lab. Boncristiani has a diverse background in honey bee research, having worked in a government institution (USDA), academia (UNCG, UMD), private industry, with the National Research Council, and having come from a beekeeping family. At the Honey Bee Research and Extension Lab, Boncristiani conducts honey bee husbandry research that is directly applicable to commercial beekeeper operations in the state of Florida and across the country. 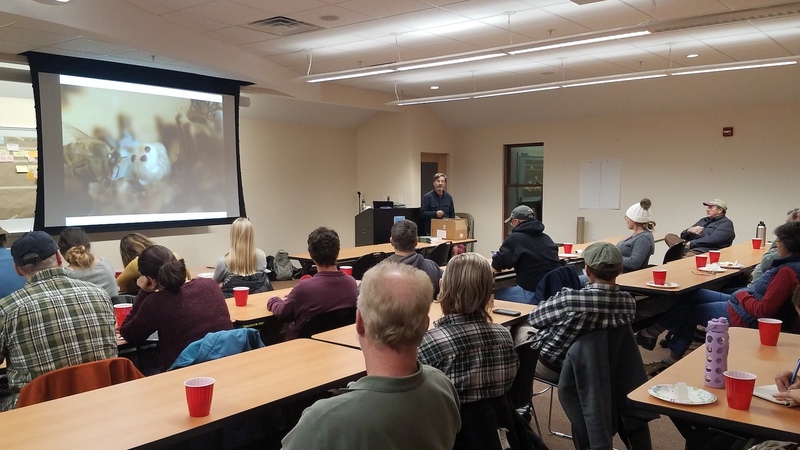 Special shout out to the UVM bee club for coming on down to our meeting.#honeybee #vba. More pictures on our Facebook page. In December 2016, we appealed to the beekeeping community to make a donation through Experiment.com to support a research project on effects of migratory beekeeping practices on honey bee disease (link). We were fortunate to receive enough support to conduct an experiment in which we compared disease loads in a group of stationary hives with those in a group we sent to California for almond pollination. We have some very interesting results with real-world applications to improve honey bee health, and are excited to report that a manuscript describing this work is accepted for publication in a peer-reviewed journal! 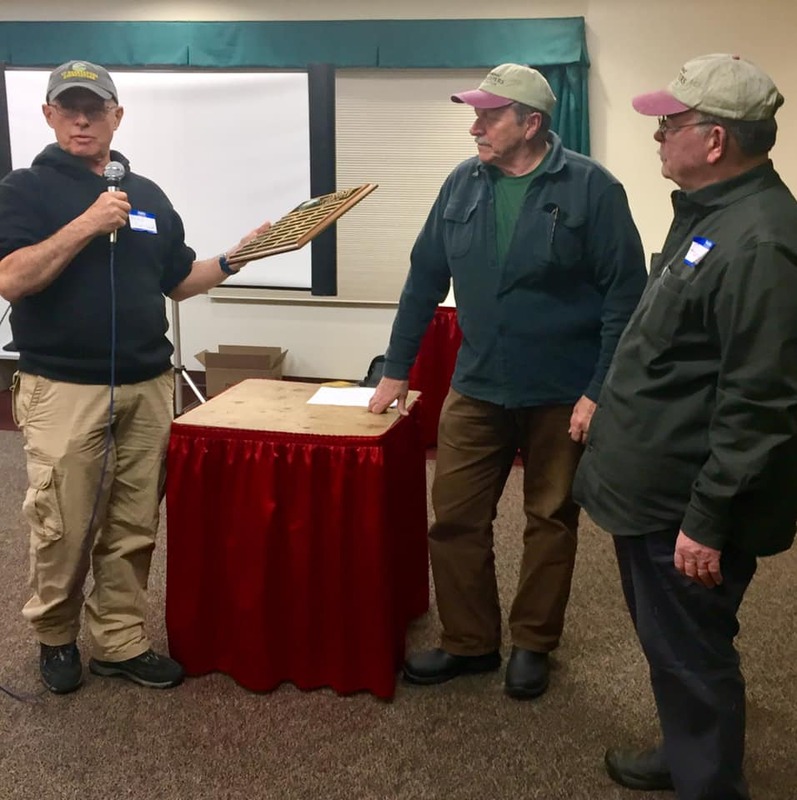 The 2018 ‘BEEKEEPERS of the YEAR’ awarded to Ronald Bartemy (from right) and Peter Hadeka received the plaque from Fred Putnam Jr.. Presentation made at the VBA Winter Meeting. Congratulations!